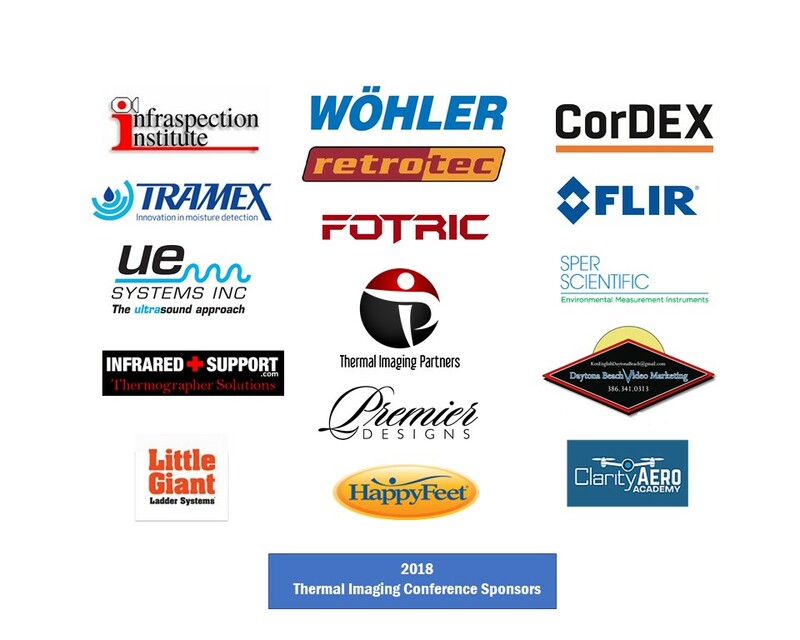 SAN ANTONIO – Nov. 21, 2016 – PRLog – United Infrared, Inc. announced that Wohler USA will be a Platinum Sponsor at the Thermal Imaging Conference 2017, set October 1 – 4 at the historic Menger Hotel in San Antonio, just steps from The Alamo. Host is infrared industry leader United Infrared. For over 80 years, the name Wöhler has been synonymous with quality and progressive innovations in the field of measuring instruments, visual inspection systems and cleaning equipment for heating, ventilation and facility management applications. Working on the basis of many years of experience, close contact to customers, comprehensive skills in all technical disciplines, Wöhler develops products that are tailored to each customers needs. Chimney sweeps, plumbing, heating and air conditioning contractors, construction specialists and industrial customers worldwide rely on technology made by Wöhler.